When my older kids were small (circa 2009), a friend gave us a set of fuse beads. You know the kind: make a picture on a small peg board and iron them to melt the beads together. Easy enough, but not very kid-safe. Now there’s a much friendlier option: Super Beads from Zirrly. Remembering how much fun the older boys (especially Seahawk) had way back then, I thought they would like to try these. 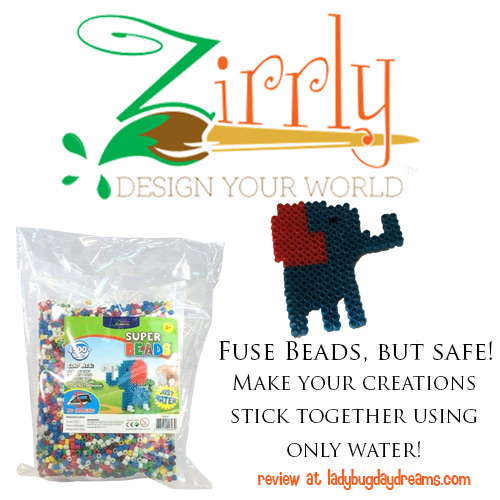 Knowing how creative my kids are, I chose to review the Mega Pack of Super Beads. They have specific kits (birds, animals, cars, etc), but I chose the generic pack for my kids. The Mega Pack comes with 4 interlocking peg boards (which can be used individually for small projects or connected together for bigger ones), 4500 beads, 4 design templates (5 each of 4 designs – elephant, turtle, apple, and cupcake), 2 spray bottles, the design tool (to help lift the beads off the tray, either after they’re fused or before if you made a mistake), and an instruction sheet. I had the kids use a couple of the templates to get the hang of the Super Beads before I let them branch out on their own. Small Fry (age 5) was the first one to create with the beads; he chose the elephant for his first project. He did it largely without help, which was great as he’s at the very bottom end of the recommended age. I put the template under the peg board for him, and then he did the rest basically on his own. Once he’d gotten it (nearly) perfect, we filled up one of the water bottles and spritzed his creation all over. The instructions say to get it wet but not to soak it so much that it sits in a puddle, so we were fairly liberal with the water. We let it dry for about an hour, then tried to peel it off of the board. After having a little bit of trouble, we decided to let it dry for longer. Then it came off fairly easily using the design tool. Munchkin (11) was next. He had seen how they work from his younger brother (and really, it’s not so complicated for an older kid). So he took one of the template designs and improved upon it by making an apple with a worm. He’s also made several of his own designs, including a bee and a rainbow fish. Seahawk (14) was the one who really liked fuse beads as a young child. Combine that with his current age, and I pretty much let him go to town from the very beginning. He’s made several things. I think the little kids’ favorite of his creations is the Troll Hunters amulet (they love the show and love playing games around the plot). But the piece of his that I’m most impressed with is the campfire. After some trial and error, Seahawk came up with a “new” method of drying the beads so that the designs stuck together better: dry it overnight on the peg board, then remove it and let it dry on the other side for an hour or two before playing with it. Ever since we started doing that, we haven’t had any problems with our creations falling apart. Except for the time when Dragonfly, age 2, got hold of one of them and ripped it apart. But even then, he just pulled the legs off an E (which was fairly fragile in the first place as it was only connected by 2 beads in any specific point); he couldn’t split it back to individual beads. 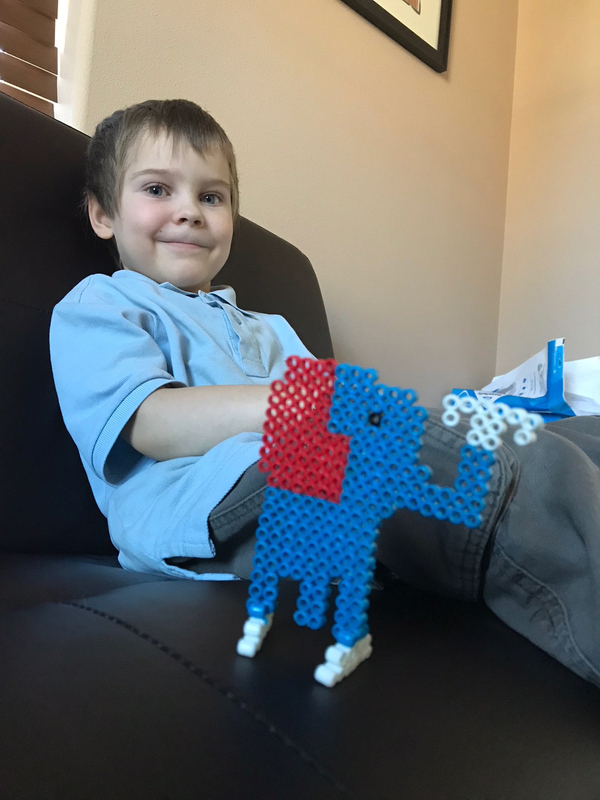 My kids have had so much fun with the Super Beads from Zirrly. Small Fry, especially. He asks basically every day if he can build something with the “water beads.” It’s a really great way for him to spend some time alone (if he’s feeling overwhelmed or even if I just need him to be occupied for a few minutes while I do school stuff with the older kids). I love that he’s having fun and that it’s screen-free time. I definitely recommend them! Members of the Homeschool Review Crew are reviewing all sorts of options from Zirrly this week, including some of the kits I mentioned earlier: Jungle Animals, 3D Animals, Birds, 3D Car and Truck, Spinning Tops, Jewelry Set, and of course the Mega Pack. Click the banner below for more information. My little kids get all sorts of sweaters knit for them (by me). Because they’re so small, they go really quickly and are a good way to try out new patterns – small commitment of both yarn and time. The older two get sweaters very occasionally. In fact, they’ve each only gotten one from me versus the 3-4 that each of the little kids has. Being nearly adult sized (Munchkin) and actually adult sized (Seahawk), both the money and time needed are quite a bit bigger. A while ago, I decided that it was time for me to make a sweater for Seahawk. He was the only kid who hadn’t gotten one yet, and I was feeling a little bad about that. So he and I sat down at the computer together and surfed Ravelry for patterns. 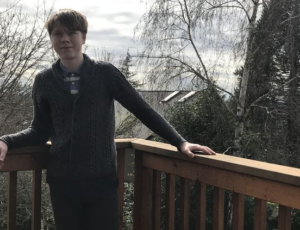 I guided him toward patterns from Tin Can Knits because I knew that any pattern I bought from them would be a good value (because all their patterns come in a huge variety of sizes from “baby to big”). Before too long, he picked the Jones cardigan. It was an ambitious project because it’s made from a stitch pattern called “moss stitch,” rather than the traditional stockinette. Add to that the large number of braided cables and I knew I was in for a long project. But I tackled it for him. The pattern was a lot more complex than I expected. Don’t mistake complex for difficult, though. It wasn’t hard; it was just complicated. And for reasons I can’t place my finger on, I didn’t really like making it. I don’t know if it was the pattern itself or if I just chose an unpleasant yarn (it’s 50% lamb’s wool, 50% cotton). But whatever it was, I would almost always choose a different project to work on instead. Finally, I made the decision that I had to a certain amount of work on this sweater before I’d allow myself to work on any other projects. Then, about a month ago, I told myself no other projects at all until this one was done. You’d think that would have motivated me to just power through it, but no. I still took days off from knitting altogether sometimes just to avoid this project. But finally, about a week ago, I bound it off. What a happy day that was! Not only do I not have to work on it anymore, but it was such a big project that it just felt good to have finished it. 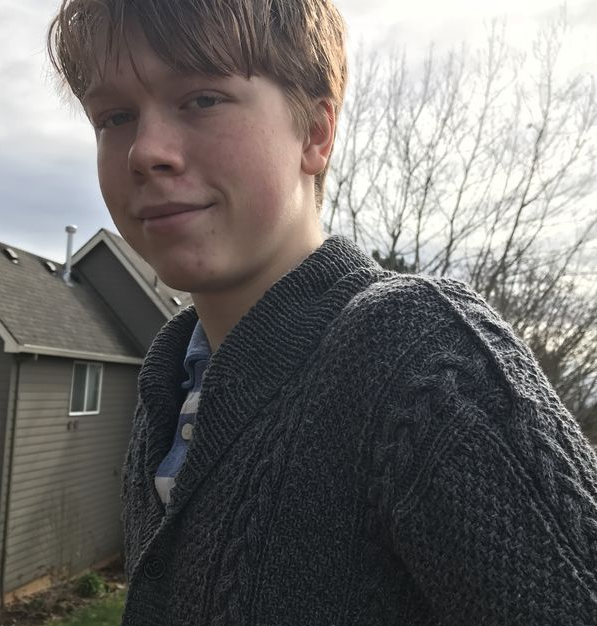 The sweater took me almost exactly a year to finish – by far my longest knitting project ever. Fortunately Seahawk doesn’t seem to have gone through too much of a growth spurt during that time, so it still fits him. And he gets lots of compliments when he wears it out (which has been basically every single time he’s left the house since I finished). As glad as I am that the sweater is done, I’m even more glad that he likes and appreciates the work that went into it. Knowing that he loves it makes all the “blood, sweat, and tears” totally worthwhile. History is an easy subject to make dry and boring. It’s just as easy to make it fun and interesting. So why wouldn’t you go for the latter? That’s just what Amy Pak and the rest of her family, who founded and run Home School in the Woods, think. And they’ve developed a line of curriculum to do just that. 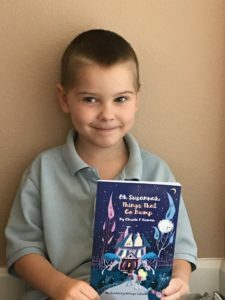 Recently, we were blessed to be able to review several items from the Á La Carte line. 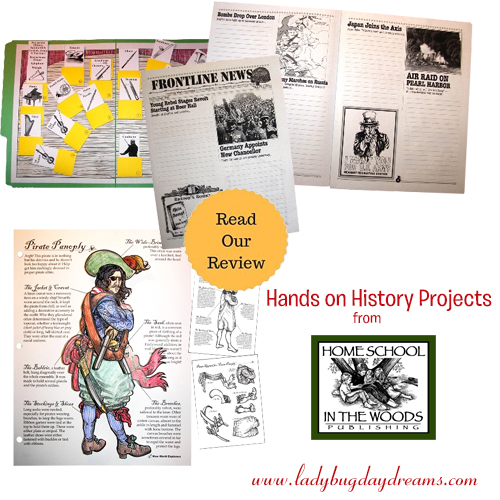 Each of these products is a digital download that you print out to make your own hands-on history project. There are so many to choose from that it was hard to decide which ones I wanted for this review! First up, the boys (the three older ones, ages 14, 11, and 5) have had a lot of fun playing the Pirate Panopoly game. This game comes with several pages, but really only two of them are necessary: the pirate and his clothes. The game is played like many other preschool level games, so was easy enough for my 5-year-old but still engaging for the older boys. 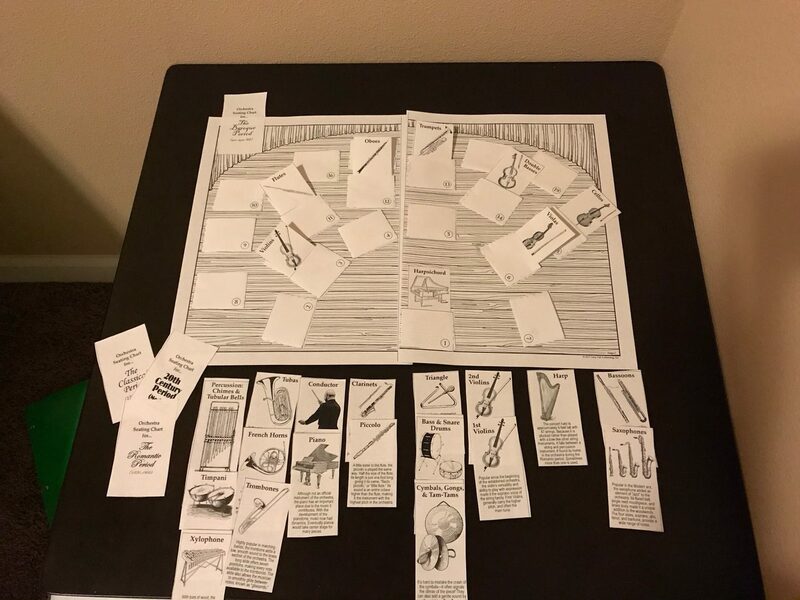 Each player gets a printout of the pirate in his “skivvies” and one of his clothes. They can color the pictures if they want (mine didn’t – boys!) and then cut out the clothes. Once that’s done, each player sets his pieces in front of him. On his turn, he rolls a die and depending on the number shown puts a piece of clothing on his pirate. The first person to fully dress his pirate wins! This was a fun activity because on top of being a game (who doesn’t love to play “instead of” doing school? ), students learn about the clothes of yesteryear. On the pirate page, there are labels naming and describing each piece of clothing. 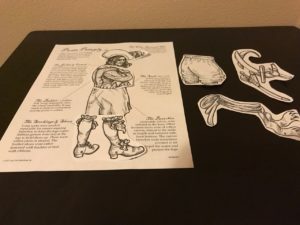 And if your kids are extra curious, you could easily make this part of a bigger unit study. In fact, it’s originally part of the Time Travelers: New World Explorers unit from Home School in the Woods. Pirate Panopoly is available for $1.95. Next, we learned all about how orchestras have changed through the ages with The Orchestra file folder project. I chose this one for the boys because they dance ballet. I thought it would be good for them to learn more about the music they’re dancing to every week, and I was right. 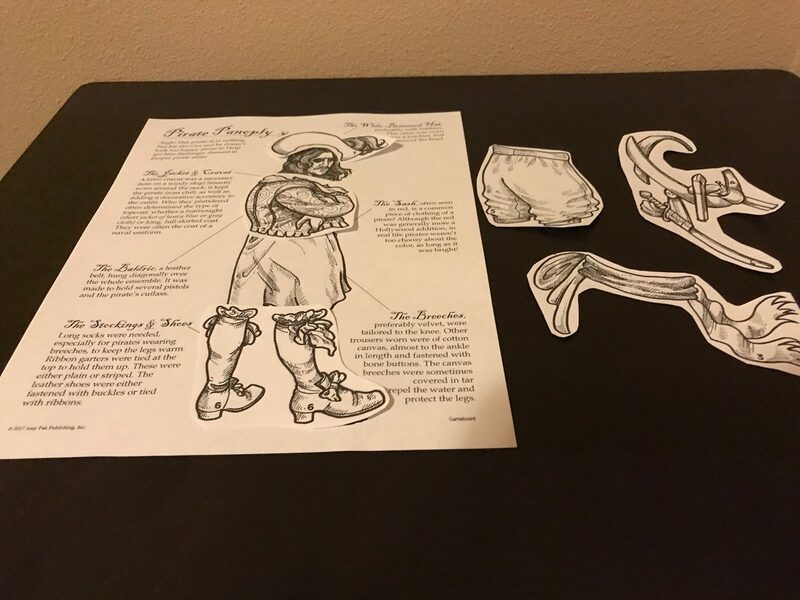 In this file folder project, you print out the images provided and glue the “stage” to your file folder. (We used an 11×17 sheet of paper because we didn’t have any file folders available.) Then you cut out the different pockets (each with a number that corresponds to a space on the stage) and glue or tape them into place. We were out of glue sticks when we did this project, so we used tape which proved to be a little tricky, but we managed in the end. Once that’s done, you cut out the different instruments and start studying the different time periods. For each time period, your student can slide the appropriate instruments into the pockets representing where the people who play that instrument would sit in an orchestra of the time period. It was really interesting for all of us to learn how those positions changed over time. The Orchestra is available for $4.95. Finally, we received the Frontline News newspaper. This has been a really cool project for the older boys (they’re still working on it each school day). The PDF has 19 pages. The last 14 are what you need to print for your kids (really just 12 of the last 14; one of the pages is there twice and you print the one you want depending on whether you want the “classified ads” filled in or left blank for your student to complete). I printed ours double sided to make it feel more authentic. Each page has space for your student to write two articles, plus room for them to design an ad or two. Some of the articles come with photographs built in. Students are given a headline, which tells what they need to research, and then they fill in the rest, writing an article based on what they learned. For the most part, we were able to find the information using the large pile of books we got from the library, but there were also a few rather obscure stories that we ended up having to look online for. For example, did you know that the Navajo people used their language as a sort of “secret code” to help the Allies? That was something that didn’t show up in any of our books, not even the “Everything World War II” one. 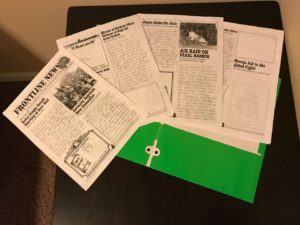 You could move at whatever pace is good for your students when doing the newspaper project. Since this is now our main history for the time being (we’re not doing anything else or even supplementing this in any way), I’ve had the boys do one article and one ad per day. Between the research and the writing, that takes them a reasonable amount of time for the subject, without being too overwhelming. Frontline News is available for $2.95. Overall, I’ve been really pleased with our choices, especially the newspaper. The boys agree that it’s a really fun way to learn about history, and we’ve decided together that we will very likely be purchasing more of these once they finish up Frontline News. There are so many choices in the Á La Carte projects from Home School in the Woods that I can’t possibly mention them all here, but besides the categories of products I’ve reviewed, there are also Timelines (the Composers Through History timeline would go very nicely with The Orchestra file folder project), 3D projects (The Art of Quilling looks especially neat), Lapbooks, and more! I really hope you’ll check them out, especially if you need to breathe new life into your history studies. 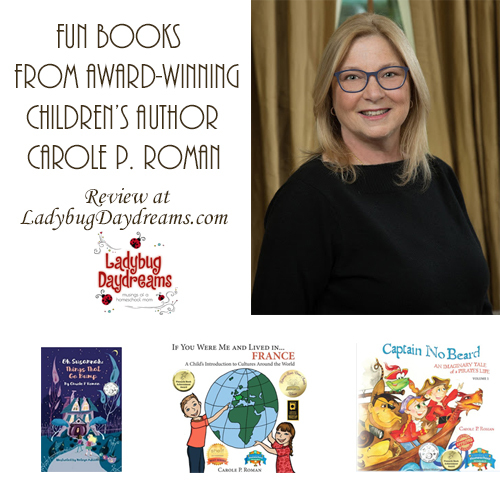 Each of the projects has its own recommended age level, but there are things from K all the way through 12th grade, so you’re guaranteed to find something that will work for your kids. 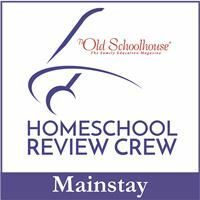 Members of the Homeschool Review Crew had their choice of anything from the Á La Carte “menu,” so make sure to click the banner below to find reviews on other projects! Being a parent is hard work. Anyone with kids – especially teenagers – can attest to that. It can be a very frustrating process to teach your kids to really listen to you and not just tune out as soon as you open your mouth to chastise/discipline them. Taming the Lecture Bug . . . and Getting Your Kids to Think by Joey and Carla Link is a book for parents of kids ages 8 and up to help teach you how to get your kids to actually start taking responsibility for their actions instead of constantly giving them the same lecture over and over again. This book, offered by Parenting Made Practical, has 12 chapters for parents to work through. 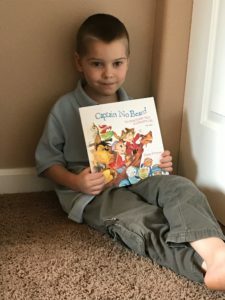 The opening chapter, Blah, Blah, Blah, takes the authors’ real life experiences with their children and showcases how they used to just lecture their children whenever they (the kids) didn’t do something. Sound familiar? It does to me. I’m sure there are a lot of parents out there who utilize this technique as a form of teaching discipline. But think back to your own teenage years; did you listen – really listen – when you were getting one of these lectures from your parents? Yeah, me neither. Teens and pre-teens think they’re so smart. Much smarter than their parents. This is why lecturing them doesn’t work. The psychology of the child goes much deeper than that, though. Taming the Lecture Bug also has chapters on that, explaining not only why kids don’t think, but why to a certain extent it’s the parents’ fault they don’t. They break it down into six main reasons: reminders, lectures, anger, busyness, expectations, and being well-trained (the parents by the kids, not the other way round). By not teaching our children to manage their time well (and suffering the consequences when they don’t), we’re actually doing more harm than good for our kids. This was a bit of a hard pill for me to swallow, because I always want to help my kids and keep them out of trouble. But in the long run, I’m not helping by doing that. Reminding them of their chores and schoolwork is actually doing them harm (according to the authors of this book). In order to “tame the lecture bug” in yourself, you have to open up a dialogue with your children. The key word there is dialogue – not monologue. Start retraining your children’s stubborn heart by teaching (or reminding) them about sin. 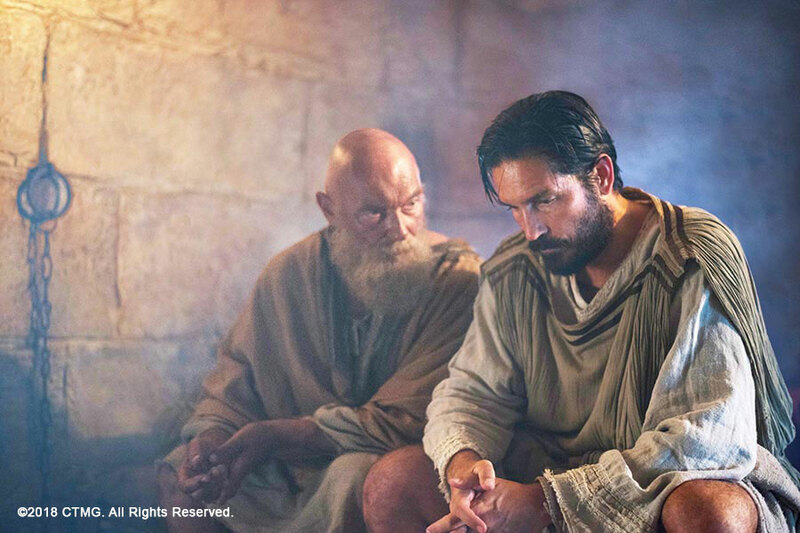 We all need to be in a good place with God, and that means confessing our sins. As long as our children are being defiant to us, they’re also being defiant to God. Instead of lecturing (the monologue), ask them open-ended questions (Why did/didn’t you do that? What were you thinking when you did that? How do you think I felt when in,earned of your behavior? Did you think you’d get away with it?) to start a dialogue. Use their answers as a springboard to the sin conversation. 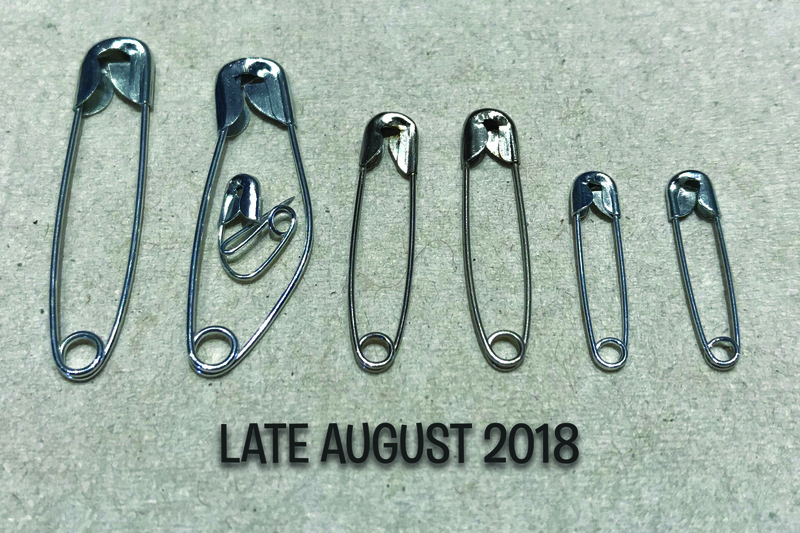 It’s not an easy path, but we all knew that when we decided to have kids. With the help of resources like this one, it can be a little easier though. Dating, Courting, and Choosing a Mate… What Works? as well as a video version of Taming the Lecture Bug. A few weeks ago, the opportunity to review the CursiveLogic Quick Start Pack was presented to me. I might have passed, but then I got to thinking about Seahawk and how he sometimes forgets how to form his cursive letters. And when he doesn’t forget, they’re often sloppy – not difficult to read per se, just messy. So after some careful consideration, I decided he could probably benefit from CursiveLogic. In addition to the main curriculum workbook, we also received a copy of the The Art of Cursive coloring book. 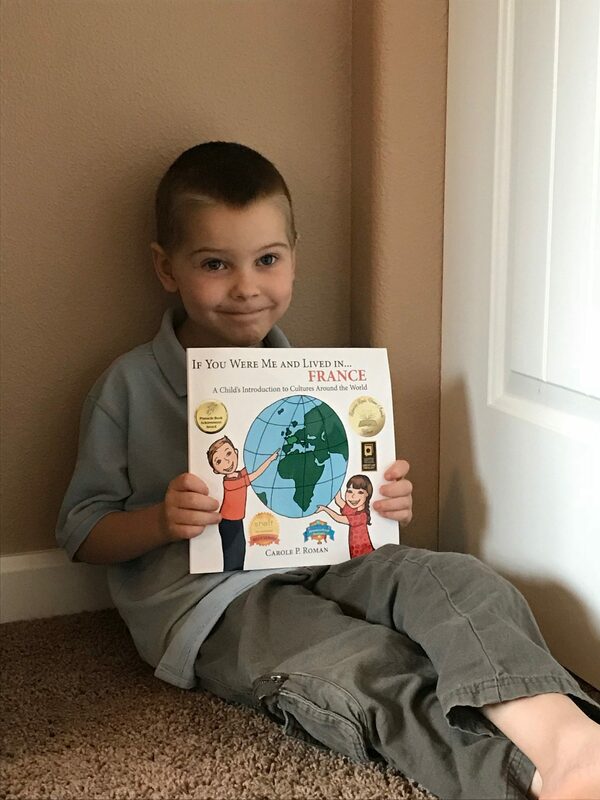 The other benefit of doing this review at this time was that it was right around the time we were displaced due to flooding, and having a physical workbook was something of a calming influence. It’s hard to explain, but it really helped us to feel grounded in a frantic time in our lives. CursiveLogic is a bit of a different approach to writing in cursive. It doesn’t just teach the letters. 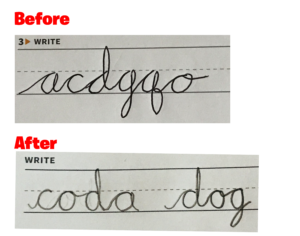 Instead, this method breaks each letter down by shape, helping students to figure out the very basics of writing in cursive. Students learn at a young age to draw circles, but they’re never (usually) really taught how to use that basic skill to influence their handwriting. Thinking about it after having used CursiveLogic with my son (age 14) for a few weeks, and it really makes a lot of sense now, though. CursiveLogic has broken it down into four basic “starting” shapes, and every single letter in the English alphabet falls into one of those categories. The main one I’ll focus on today is the “orange oval,” which includes the letters A, C, D, G, Q, and O (in lowercase). Lessons are grouped by the color shape of the different letters, so your student won’t be learning the letters in alphabetical order. 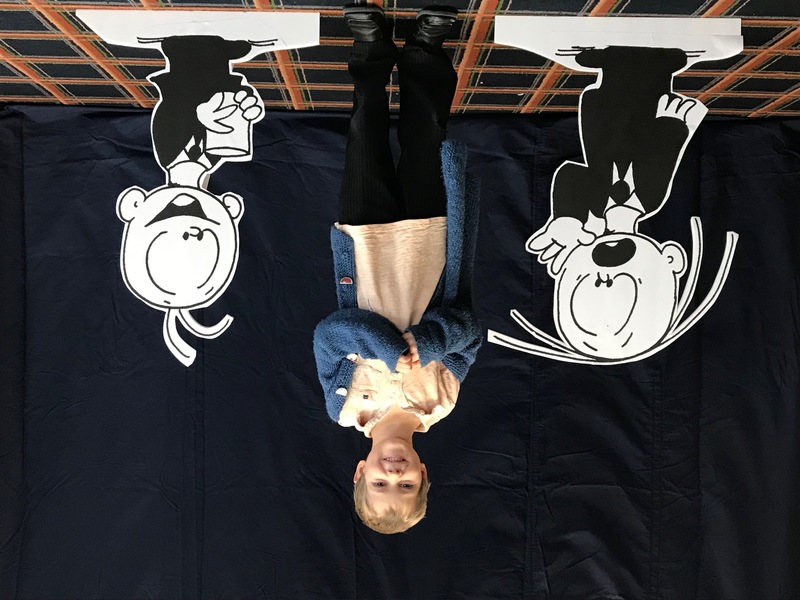 Each lesson has several parts and is divided up into “days.” Depending on your student and his or her maturity and motivation, you could potentially move quite quickly through the lessons. We chose to move a bit slower (as written, not too slow), but that’s because I really wanted to monitor my son and make sure he was mastering each shape as we moved. He’s a typical teenager and tends to a) be more concerned about finishing than doing well and b) easily revert back to old habits. 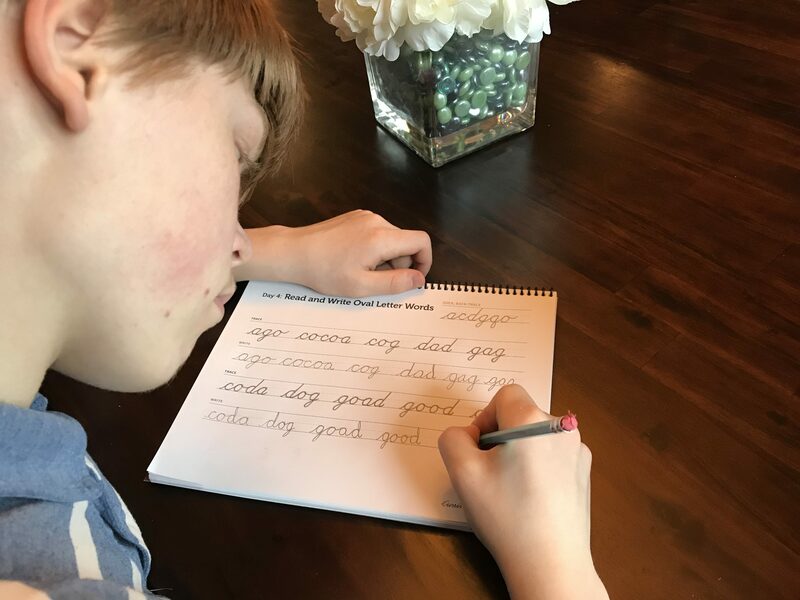 I really wanted him to focus and get those shapes down as muscle memory before we moved on, so we didn’t move as fast as we might otherwise have with a student who already knows how to read, print, and write in cursive. You can see in Seahawk’s “before” picture that his handwriting was adequate. Not amazing, not terrible, but adequate. 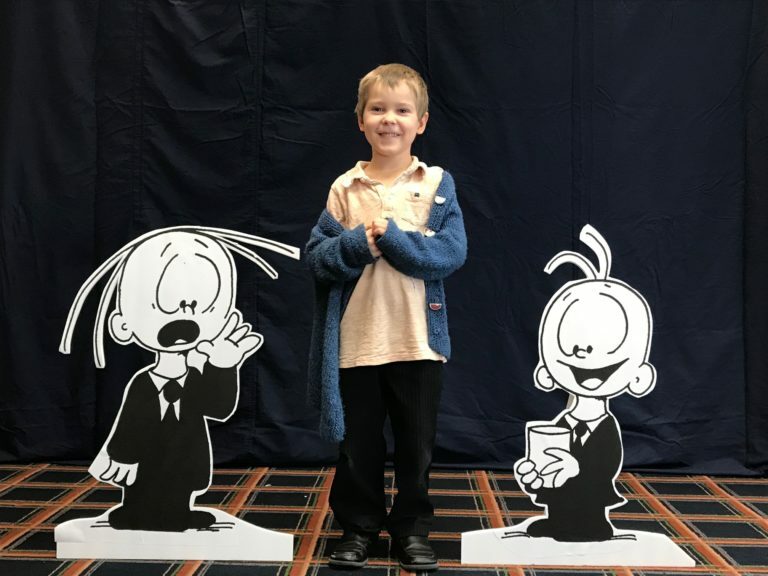 After working on this lesson for just a few days, he showed great improvement. The thing that really helped him master it was when I explained to him that the oval shape has a bit of a hook on top before changing from the shape to the letter. Before this, he was getting more of a slide up into the letters rather than the oval shape. Once he understood the purpose of the oval, his handwriting improved immensely – and he said it was easier to write that way! It was quite rewarding to watch him “get it” and hear how much he appreciated these lessons. But it’s easier to appreciate something when you (the student) can see your own improvement, which was totally the case with Seahawk and CursiveLogic. When he finishes the workbook, I think Seahawk will enjoy taking some colored pencils to the coloring book. 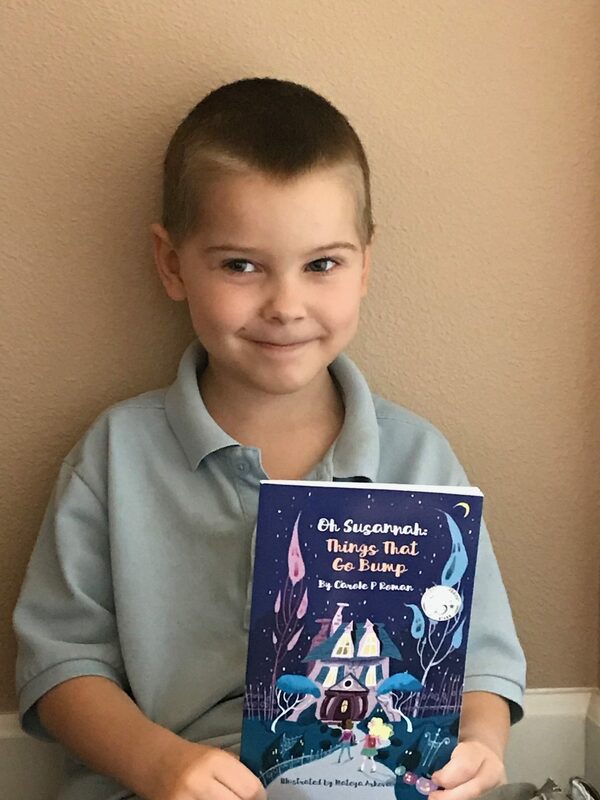 We didn’t do a whole lot with it during the review period because I wanted him to focus on the actual work at hand (remember that teenager mentality – he could easily have tried to talk me into letting him color instead of doing a lesson, and that’s not adequate). In fact, The Art of Cursive is designed as a supplement to the curriculum, and is not intended to be something done instead of the lessons. He does seem quite interested in being able to work on the pictures that “are made up of cursive letters and words.” I think having that coloring book hanging out “mocking” him will be good motivation to him being willing to finish this curriculum. 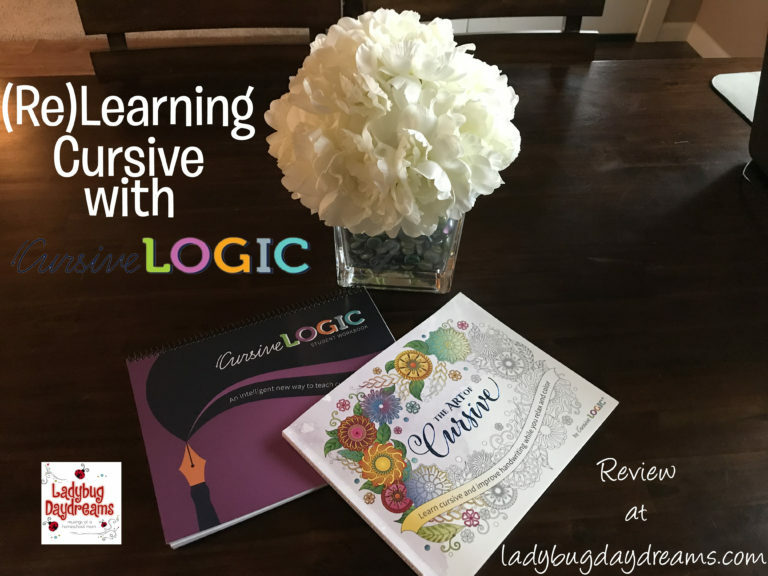 In addition to the workbook and coloring book, CursiveLogic has a webinar. I wasn’t able to view it because we have iffy internet at the moment, what with being in temporary housing. Especially at the beginning of this review, I had no idea when we would be moving again. There are lots more Crew reviews, though, and several (maybe even most, I’m not sure) of them did watch the webinar, so make sure to click the banner below and check those out so you can learn more about that. 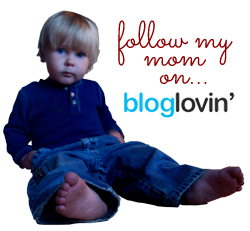 If you’re interested in trying CursiveLogic with your child (or yourself! ), now is a great time to do it. CursiveLogic is offering a 20% discount on the CursiveLogic Quick Start Pack, which includes the workbook (not the coloring book) and webinar. These retail for $49 together. Just use coupon code CREW2018, which is good through March 31st, 2018.